Find a used Honda CRF for sale below in GoGoCycles classifieds. You may find a Honda CRF 230 for sale or the Honda CRF 250r for sale that will lead you to off-road adventures no matter what your age or level of skill; these dirt bikes have an appeal and flexibility that will appeal to everyone in your family. These nimble trail or dirt bikes with their championship-winning performance are some of the most popular in the Honda motorcycle family leading up to more competition-focused Motocross and Enduro bikes which often result in bikers posting their used Honda CRF for sale in order to move up to the next level. PLUS, the company regularly raises their own bar of quality with consistent releases of new models as well as the improvement of off-road favorites year after year. It would seem that their engineering department is in constant competition not only with other brands but with themselves to bring the best in motocross racing to its fans. Our goal is to give those of you who want to buy a chance to jump in the race at a price point you can afford via ads posted by individuals looking to sell often at CHEAP prices! In 2013 Honda offered a variety of recreational, small-displacement off-road bikes. Beginners will appreciate all that the CRF230F, CRF150F, CRF100F, CRF80F and CRF50F are the perfect size for young riders ready for the ride of their lives. Word is that there will be even more models released to choose from later in the year and since the company has the reputation of consistently introducing innovative designs and great values into the marketplace; we can't wait to see what they have in store for us. Meanwhile, I hope that visitors to GoGoCycles Used Motorcycles for Sale will enjoy racing through our classifieds to be the first in line to buy the latest Honda CRF for sale posted by a private owner who has either outgrown the dirt bike or wants to raise money to buy one of the new models. Whatever the reason for the sale; all parties involved are sure to be winners! The buyers get a chance to pick up a great used dirt bike for sale CHEAP with no taxes or fees and the seller (who doesn't have to pay any commissions) and walks away with enough cash in hand to go and buy a new trail bike to ride. 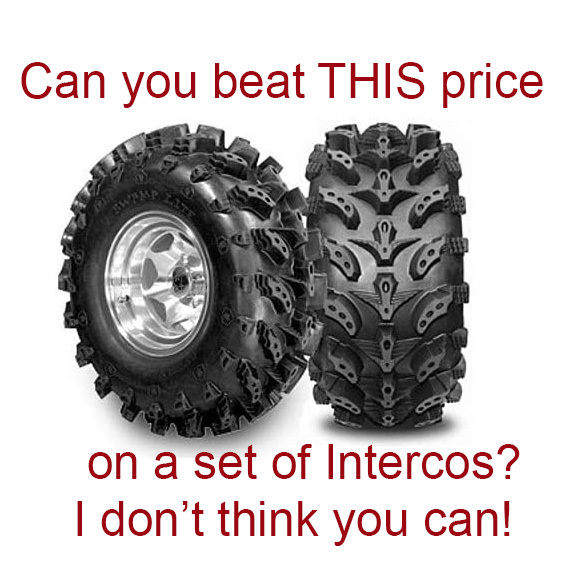 With this deal, all is good in the world of powersports. Thanks for visiting GoGoCycles!